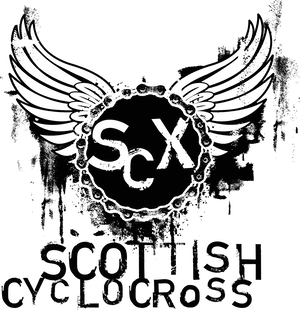 Scottish Cyclocross Association: Why Cyclocross? If you’ve ever wanted to know a little more about cyclocross and where it’s currently at, zip over and have a peek at an article on the always entertaining thewashingmachinepost.net (scroll down a bit). Don't get even, get cross! It’s an excellent read that covers a lot of ground - a wee bit of history, a look at cyclocross scene here in the UK, Belgium and the US, and some fantastic quotes to boot, including some from Scottish Cyclocross’s very own Davie Graham. Bravo!